Ronan talks to Joanne Sweeney-Burke, the CEO of Digital Training Institute. Joanna talks about how social media has changed, her background, the changing face of news in the digital age, the truth in digital media. and fake news. 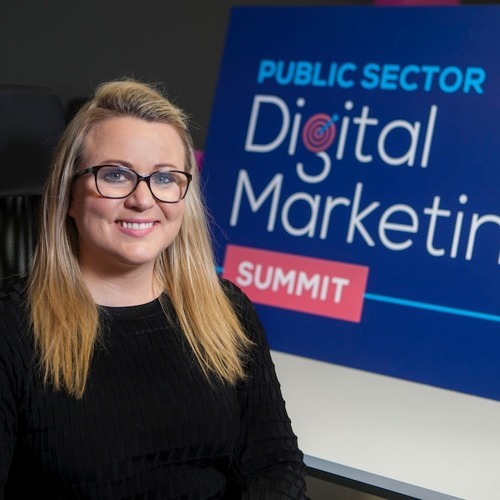 Joanne also talks about Ireland's first Public Sector Digital Marketing Summit which she is organising and why we should expect more from how the public sector handle digital and social media, and how our politicians are using social media to communicate with their constituents.